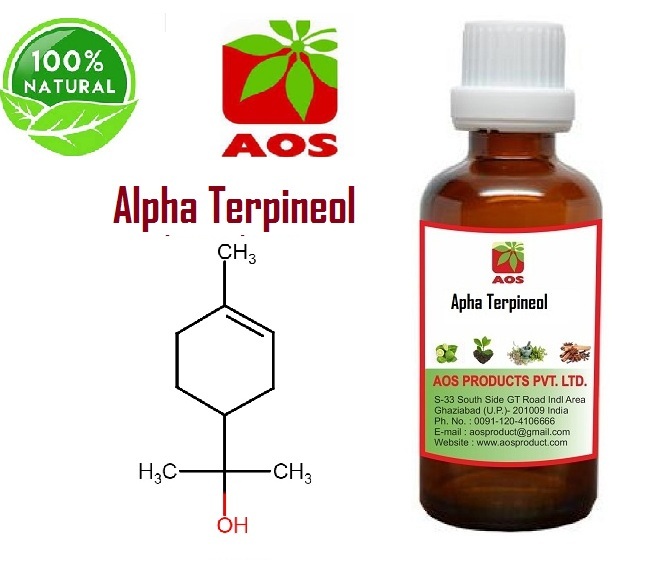 AOS Products Pvt Ltd offers Pharmaceutical Grade Pine Oil, Terpeniol, Turpentine Oil and Terpin Hydrate. 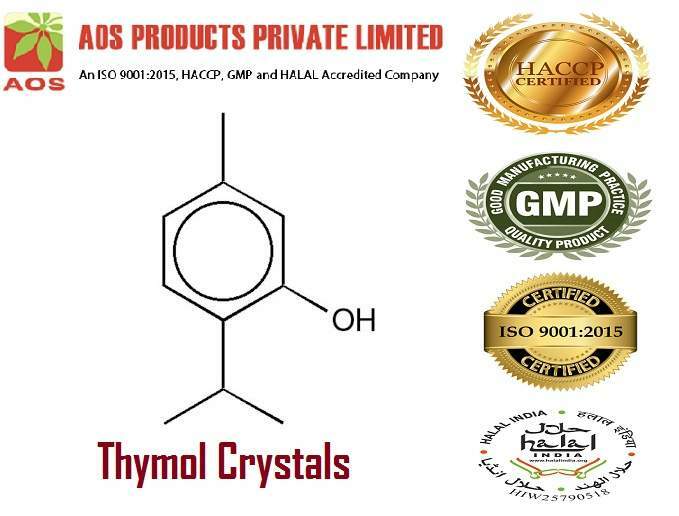 The products offered are of high quality and can be used in Pharma, Food, cosmetics and other commercial uses. We are engaged in manufacturing a wide range of pine oil and its derivatives. 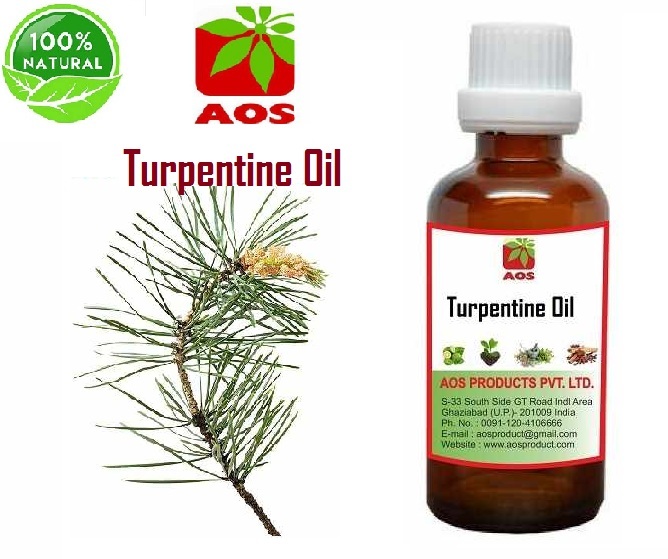 Pine oil is acquired from steam distillation of needle like leaves of pine trees, these trees are commonly known as coniferous trees paticularly Pinus sylvestris. Pine derivates include Turpentine Oil, Terpinyl acetate, Delta 3 Carene, Longifolene, Terpineol, Terpin Hydrate etc. Pine oil has a fresh forest smell and it is pale yellow in color and watery in viscosity. Pine oil consists mainly alpha-Terpineol or cyclic terpene alcohols. It may also contain terpene hydrocarbons, ethers, and esters. The exact composition depends on various factors, such as the variety of pine from which it is produced and the parts of the tree used. Boost the immune system, fight fungal and viral infections, it kill the causative agents of typhoid, gastroenteritis (some agents), rabies, cholera, several forms of meningitis, whooping cough, gonorrhea and several types of dysentery. Protecting home and body from a wide variety of germs. 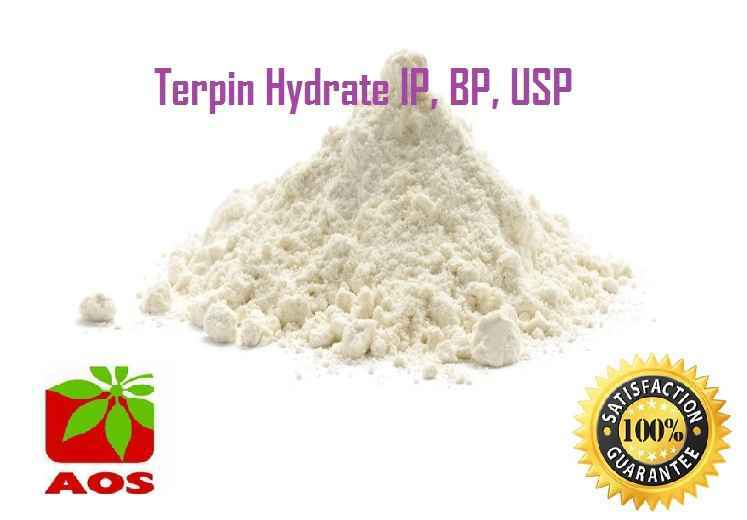 It can be widely used in making aromatherapy preparations. 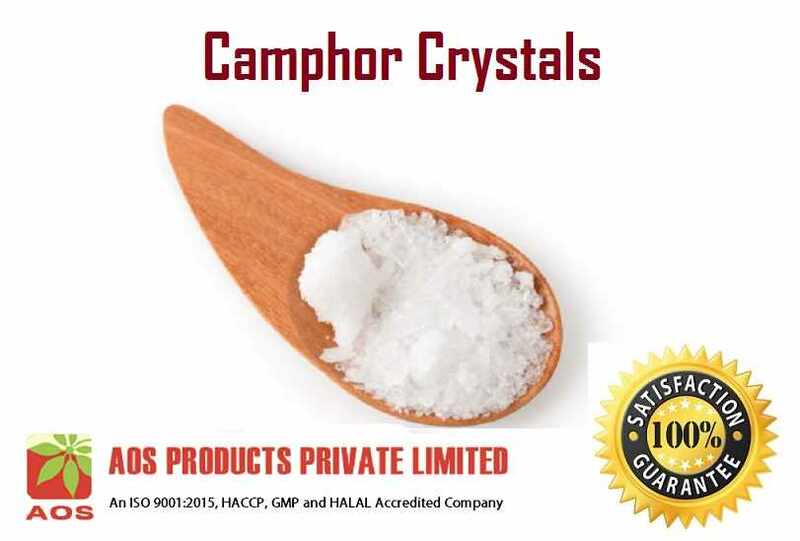 It is also used in aromatherapy, as a scent in bath oils or more commonly as a cleaning product, and as a lubricant in small. It may also be used varyingly as a disinfectant, sanitizer, mircobicide, virucide, insecticide, and massage oil. It is also used as an effective organic herbicide where its action is to modify the waxy cuticle of plants, resulting in desiccation.